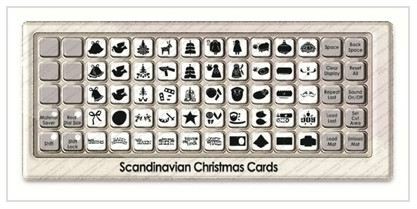 Scandinavian Christmas Cards | All things Cricut! 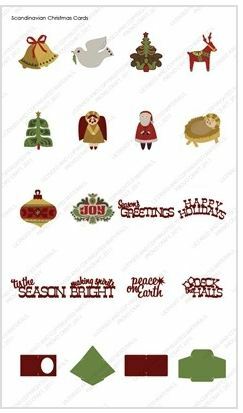 Beautiful art inspired by Scandinavian folk art. 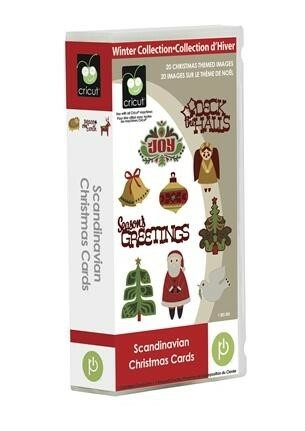 This Scandinavian Christmas Cards cartridge is a must have cartridge this christmas season and is a fun filled way to share chrismas cards with friends and family! 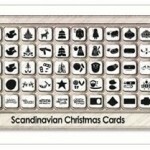 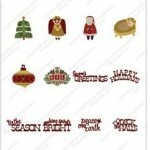 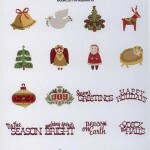 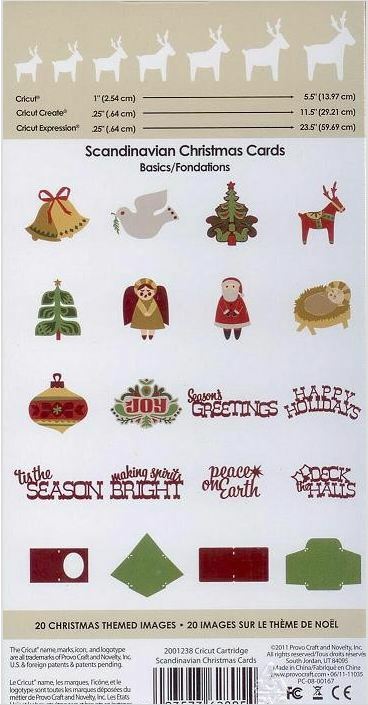 See what the Scandinavian Christmas Cards cartridge can cut here!